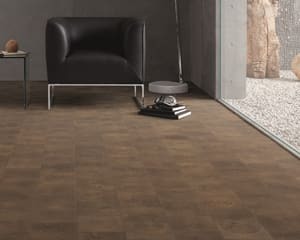 Written by admin in Flooring News on Oct 25, 2018. With endlessoptions available, you can choose the design, dimensions, grade, texture,colour and finish all produced to order in the UK. 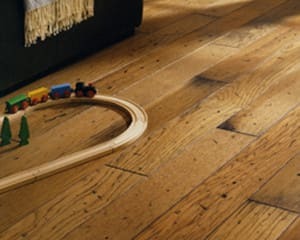 Combining the finestsustainable FSC European Oak with the latest state of the art machinery,finishing products and highly skilled colour technicians, we will togethercreate your bespoke wood floor. 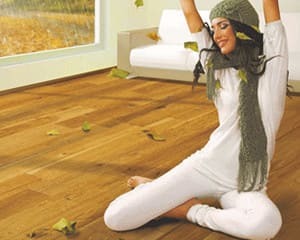 With thisremarkable new approach you can choose how every aspect of your new engineered hardwoodfloor will be prepared. 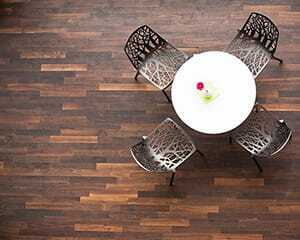 Engineeredwooden flooring makes use of a solid hardwood surface bonded to layers ofstructurally balanced substrates usually made of natural Scandinavianbirch. 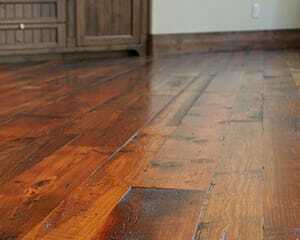 This product can be resurfacedjust like solid wood. 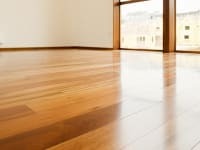 It’s worth notingthat engineered wood is more stable, can be used with underfloor heating and isusually more cost-effective than solid wood floors. 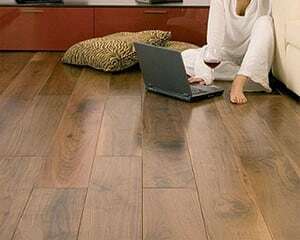 Once you havedecided what type of wooden floor you would like, you have the option to choosethe design and dimensions that will most suit your needs. 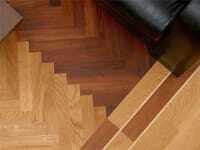 Usually this will be the choice betweenplanks, Herringbone or chevron patterns. There is a wide variety of dimensions that you can choose from when youselect the Signature Bespoke range. For exact measurement you can visit our salespage or download load our online PDF brochure. 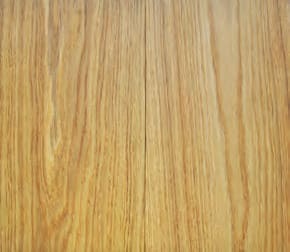 You can now select your grade of material by choosing between our Prime orRustic grades. Within ourSignature Bespoke Range there are four main surface texture options to choosefrom and these include: Brushed, Aged, Bandsawn, and Fumed. 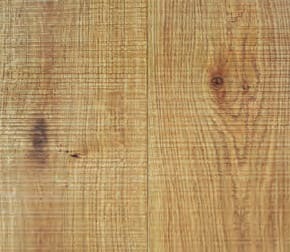 A brushed woodsurface has been treated to extract the soft fibres from between the hardergrain leaving a textured surface. 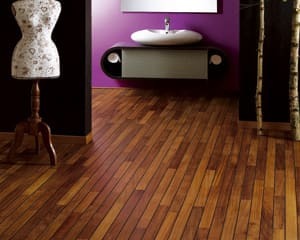 Thefinal surface is then treated with either oil or lacquer to suit yourequirements. 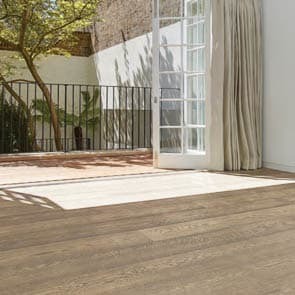 Aged wood is processedthrough a natural tumbling process to add character to the surface and bandsawndisplays the traditional rustic lines often associated with retailoutlets. 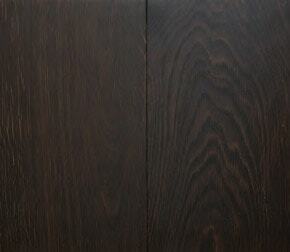 Fumed textures are created byintense smoking that results in very dark browns or even black finishes. 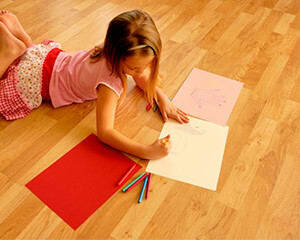 It is alsopossible for you to choose the perfect size for your wooden flooring boards. 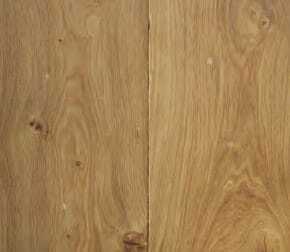 Maples & Birch offer you the option ofthickness, width and grade in your chosen finish. There are 28 options tochoose from. 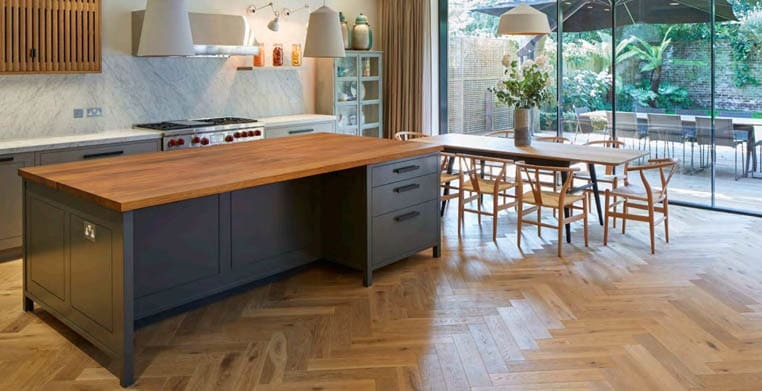 Our SignatureBespoke flooring products are also available in Chevron and Herringbone styles.Our classic herringbone blocks are also available in our bespoke range of 28finishes to complement our Plank collection. Available from stock and finishedto order are our 15x90x500mm and 20x90x500mm herringbone blocks in prime andrustic grades. The other dimensions shown on page 7 are produced to order withdelivery times confirmed at time of order. With the Signature Bespoke range it is now possible to havethe floor of your imagination with perfect textures and colours to match youthe inspiration of you home.